← Amoeba’s Lorica: Tap, Tap, Tap, Boiinnng! How do you know? You been watching any of us shave lately? Got news for you. You’ve been sharing the bathroom with amoebae, like, forever. Probably in numbers, and in places, you’d rather not know about. Ewww to you too. How do you think we feel, putting up with all those perfumes and deodorants and disinfectants and stuff? And you run the water in that sink and shower too damned hot! Sheesh. Look. A bunch of us carry scales on our scalps. Yes we do. Some of them look like little baskets. See? And some of them look like hairs! So there! Now you’ve gone and distracted me. Where was I? Oh. Yeah. (Ahem) Your Friendly Neighborhood Amoeba has been tearing his scales off recently because of what’s been on the news. What news? Yes, yes, I know. The shutdown. The hurricane in the Philippines. Monsanto buying up everything in sight and beating on people. It’s all horrid. But that’s not the news YFNA means. It’s these stories on algae that have been cropping up lately. Hey. The algae are friends of ours. It’s great that they’re starting to get noticed. Even when they do get a little rowdy and start overcrowding beaches in China. But is it too much to ask to get people to spell their names right? Maybe you’re OK with it if someone spells your name wrong. “Anything but late for dinner.” As fellow chow hounds, we amoebae get that. Really. But maybe you’re not OK with it. Hmm? Especially if it keeps happening? Even the scientists are screwing their names up these days. And they should know better. Yeah, they got bigger problems. Like politicians who are insisting that they be able to explain the relevance of their work to “the national interest” in words of one syllable (or, preferably, profits of eight digits or so annually) or else, and the crowdfunding crowd who are insisting that they make everything cool! Or else. Usually you don’t get to make money, or be cool, until some peeps have done the thousand little, money-spending, and not obviously gnarly pieces of work that have to come first. The scientists got stuff on their minds. So, for the benefit of folk who are too busy with stuff – y’know, like trying to write grant applications that have a prayer of getting any money, or maybe trying to keep track of Taylor Swift’s list of ex-boyfriends; it takes all kinds, right? – YFNA introduces YFNA’s Handy Dandy Guide to The Proper Care and Feeding of Sciency Words. An alga. 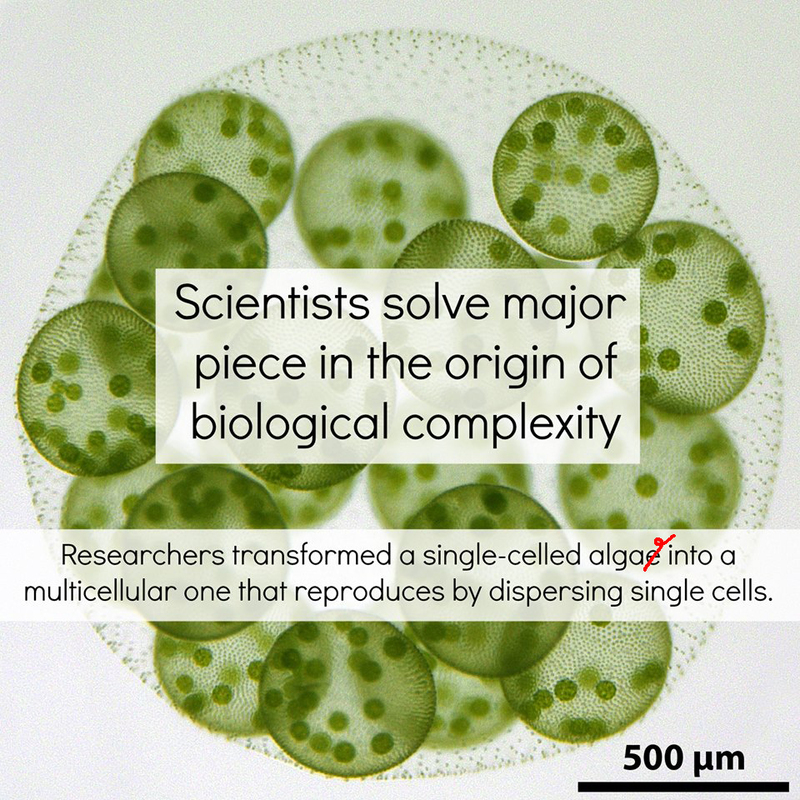 Not “an algae”. It’s an algal bloom, not an “algae bloom”. And observe: “algaes” appears nowhere. The same rules apply for “amoeba”, thank you very much. One amoeba, two amoebae. There are no “amoebas” in your Petri dish, or in your unmentionables. And yes, there are lazy peeps out there who spell it “ameba”. Bless their hearts, but keep the “o” in there where it belongs. Hey, bacteria are our good friends too. Mostly like a lamb is a good friend to a wolf, we’ll admit, but we still don’t like to see their good names disrespected. One bacterium, two bacteria. Not “a bacteria”. Really. Do you ever go to “a stadia” to see the game? No, you go to a stadium. The same rules apply to this word as to bacterium. One stadium, two stadia. Not “stadiums”. That sounds like you’ve been spending entirely too much time, and money, at the concession stands. And please. 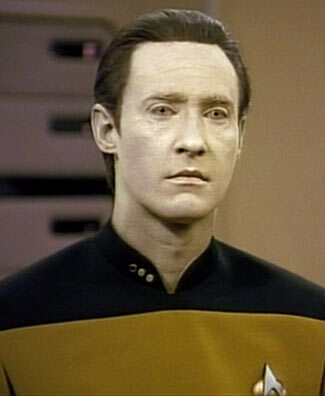 The data ARE. Not “the data IS”. Unless you’re talking about this, um, guy. One piece of information is a datum. Two or more are data. Same rules as bacterium. YFNA chooses not to relate the number of times he’s seen references to “a protozoan”, and wished to shout out “A protozoan WHAT?” Lots of “-zoon” words out there, and if they all shout at once, they might hurt your ears. That’s probably enough for now … say what? Where did all these funny plurals come from? Why can’t you just make plurals by adding “s” to everything, like God intended and His first language, English, generally does? Well, once upon a time there was a place called Rome, and they spoke this language called Latin. They’re the ones who came up with these rules. They had gods too, many of whom declared themselves to be gods before they died ascended to Heaven, and they had soldiers, literally legions of them, who went around Europe and Western Asia ensuring that the citizens made plural nouns as their gods intended. And they were pretty good at it. Most sciency words in English, especially those that were coined more than about 50 years ago, are Latin words, or (worse) Greek words translated into Latin. And we follow the rules for making plurals and adjectives that the Romans used, more or less. Yes, yes. “It’s dead, Amoeba! Latin is dead. No one uses it. Not even the botanists use it to describe species anymore, and they were the last holdouts. So speak English already!” Just call YFNA a last last holdout. Besides, if the hotdogs are cold and the nachos greasy, would peeps understand if YFNA referred to the offending sports palace as a “stadiyuck”? Can you perhaps see how it is that “algaes” and “amoebas” get on YFNA’s last nerve? Amoebae don’t have nerves …? This entry was posted in Amoeba's Lorica, language, satire, science, We the People and tagged algae, amoebal scales, bacteria, dead languages, Latin, protozoa, science vocabulary, singulars and plurals, words derived from Latin. Bookmark the permalink.